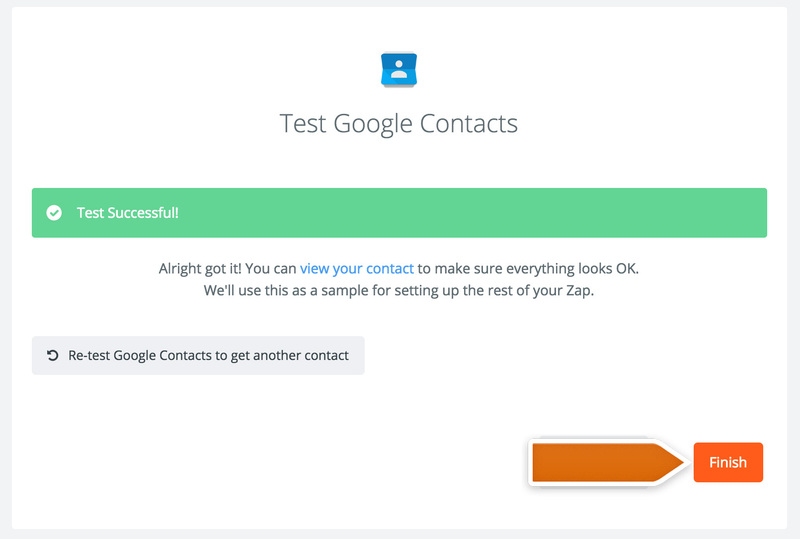 Google Contacts integration allows you to pass information about your visitors from LiveChat to your Google account – it can be done with the use of Zapier that will allow you to create the this easy and efficient integration. In this tutorial you’ll find instructions on how to create a Zap adding a LiveChat contact to Google Contatct after the chat is finished. You can use a ready-made template to set up this integration. Check it out at LiveChat Zapbook. First, set up a rule on which the information will be passed from LiveChat. Click on Connect a New Account and then provide your LiveChat login email and the API key. Next, click on the Yes, confirm to accept. Choose Google Contacts as Action App. Then choose Create contact as the action and confirm by clicking on Save + Continue. Click on Connect to a New Account button to add your Google Account. 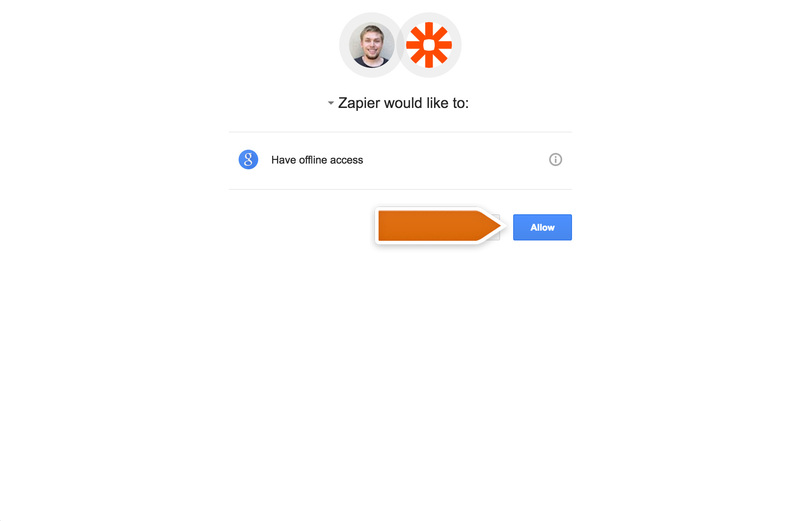 In the new pop-up Google will ask you if you want to allow Zapier to access your Google Profile – click on Allow to continue. Select your Google account and confirm the choice by clicking on Save + Continue. Next, choose which data will be passed to your Google Contacts account. After choosing data, click on the Continue button at the bottom of the page. 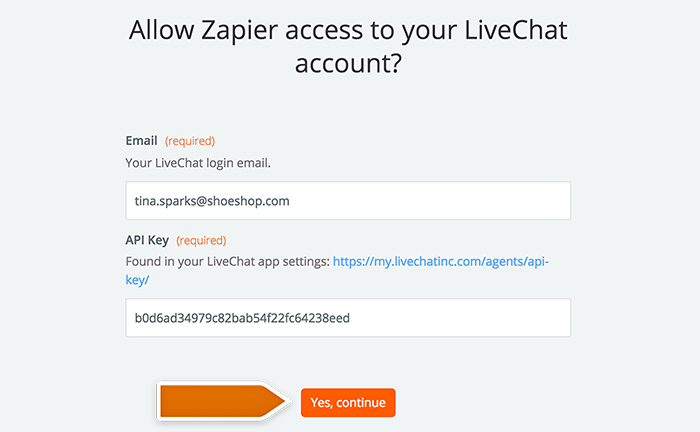 Zapier will ask you to test the Zap. Follow the instructions to make sure your Zap is working correctly.. If all tests went green, it is time to enable your new Zap. 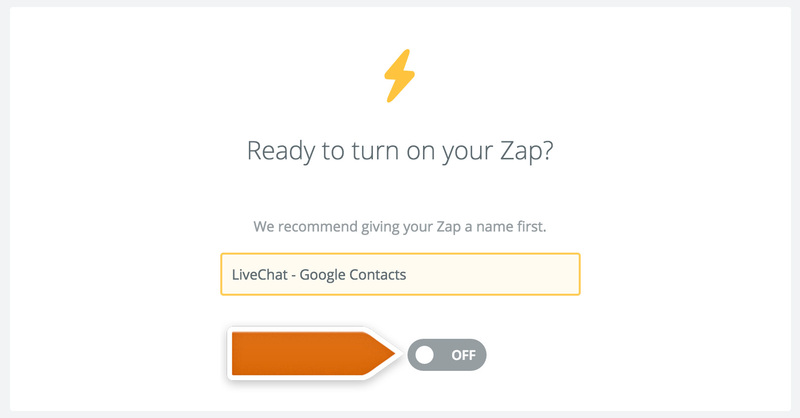 Name your Zap and enable it by clicking on the grey switch – that will start passing the information from LiveChat to Google Contacts. Done! 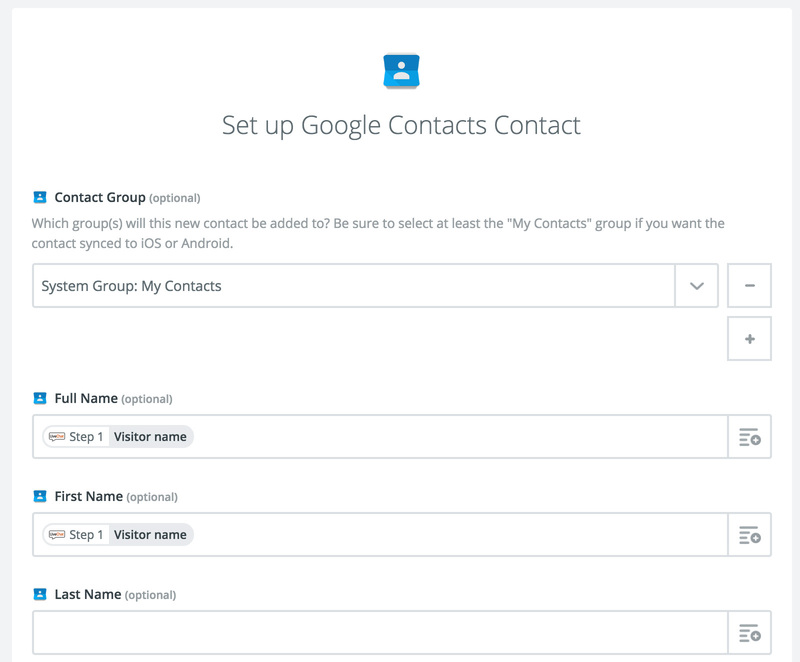 Now, your Google Contacts integration is ready and each time your chat will finish, information regarding your chat visitor will be passed to Google Contacts account.